Do you feel your life is lacking purpose and passion? Perhaps your life is in need of an overhaul. Stop simply going through the motions of life – make a change for the better. 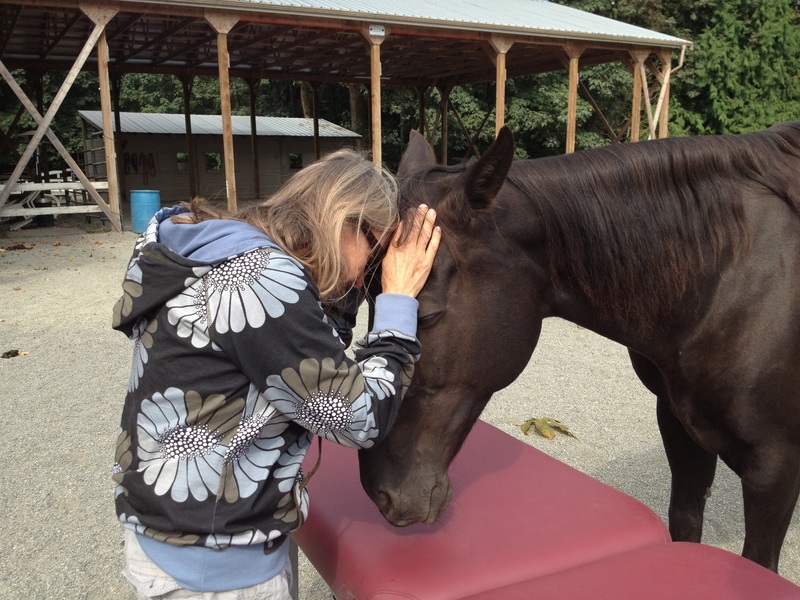 Come join the horses for a truly transformative experience, and start living your best life! Horse Guided Coaching is an extremely powerful personal coaching program that focuses on self-development and deep profound transformation. Coaching with horses promotes personal change by working through the intuitive and empathic nature of horses. All work is done through groundwork and there is no riding or mounted work involved. 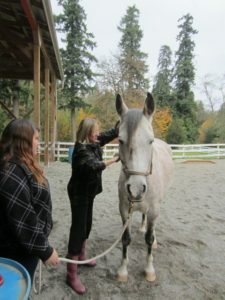 You will learn to tune in to messages of growth and healing from your own special horse-teacher. Discover the beauty in building relationships. Want a Complimentary 15 minute Coaching Session? Sign up below and Linda-Ann will be in touch to arrange your phone coaching session!